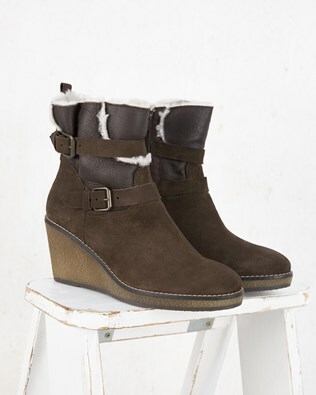 Perfect for the woman on the go, we've got styles to fit every walk of life. 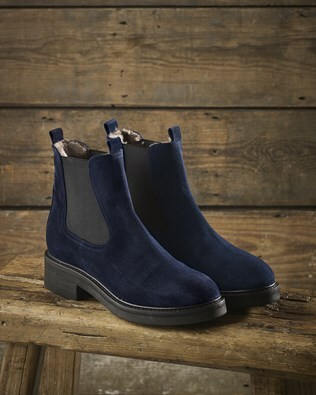 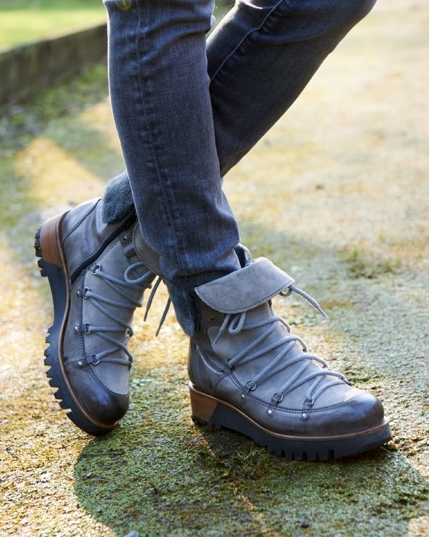 Rugged yet tally stylish, our range of ankle boots are perfect over all the seasons. 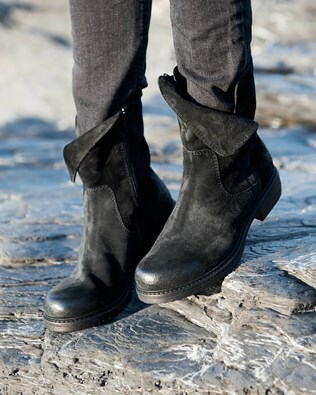 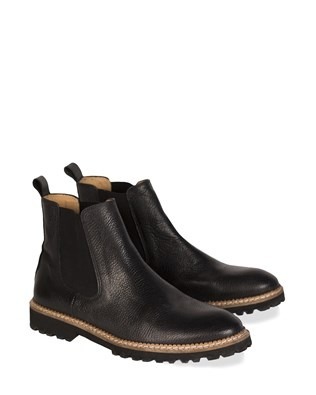 Also what could be better than classic leather boot shapes, with snug sheepskin detailing? 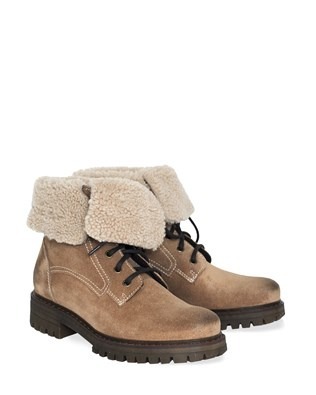 Step this way for your cosiest Autumn yet.